The holidays are beginning! And for this special time, we offer you a special treat! The 12 Lords A Leapin’ Author Hop! The Hop will run from November 17th – November 28th. Let me introduce you to my Lord. Sir Griffin Wolfe from My Noble Knight. While Griffin doesn’t do much leapin, he is the most noble, honorable hero I have written. 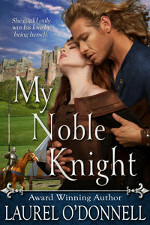 He is a talented jouster and more then willing to save any woman, whether she needs saving or not. Level headed and in control, Griffin prides himself on his ability to remain in charge at all times. Well, until a little spitfire of a woman challenges all he believes in. Enter the heroine, Layne Fletcher. For this Author Hop, I will be giving away a signed copy of my medieval romance, The Angel and The Prince, to one lucky winner. To enter, just leave a comment with your email and tell me whether you prefer chivalrous knights or dangerous warriors. Be sure to pick up your free copy of The Bride and The Brute. 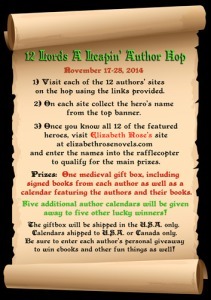 There are great prizes in this Hop, so be sure to gather up all the 12 Lords A Leapin by visiting each of the 12 talented authors websites. Then, head back to Elizabeth Rose’s page where you will enter the names of the 12 Lords into the Rafflecopter for your chance to win! Simple, right? What are you waiting for? Get going to the next author’s site! And Happy Holiday! Lost in a Kiss Boxed Set of 8 Novellas only 99 cents! i prefer a dangerous warrior! Really? You’re making me choose between chivalrous knights or dangerous warriors? I opt for both! Thanks for the giveaway. I love a Dangerous Warrior! 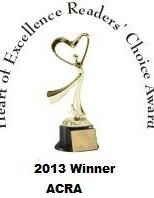 It is impossible to choose between dangerous warrior and chivalrous knight when you love them both! 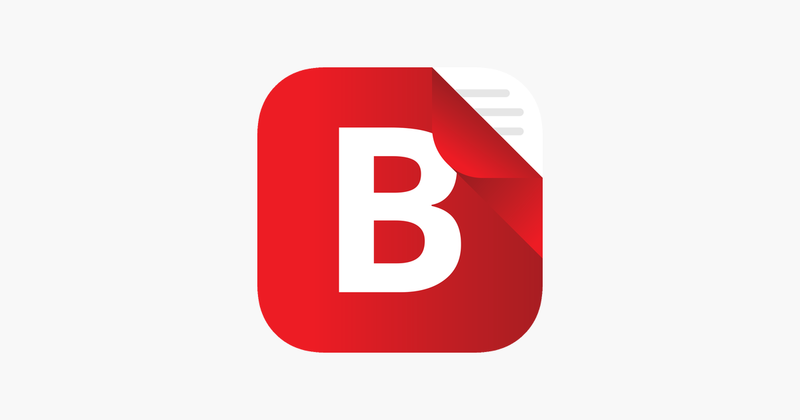 Thank you for this giveaway and most importantly, thank You for the hours upon days of great reading! I literally have to Force myself to put your books down! I would say the chivalrous knight!! I love both Chivalrous Knight that treats a lady right and the Dangerous Warrior that leads you on an adventure. Thank you for your giveaway. I prefer a chivalrous knight. Much more romantic. Oh I have to go with both!!! Dangerous Warriors, thanks for the chance! I like both but if I have to choose I’d pick dangerous warriors. Thanks for the giveaway!